My unplanned taper plan isn’t going as expected. I was expecting bananas and sweet potatoes as my go to items this week. 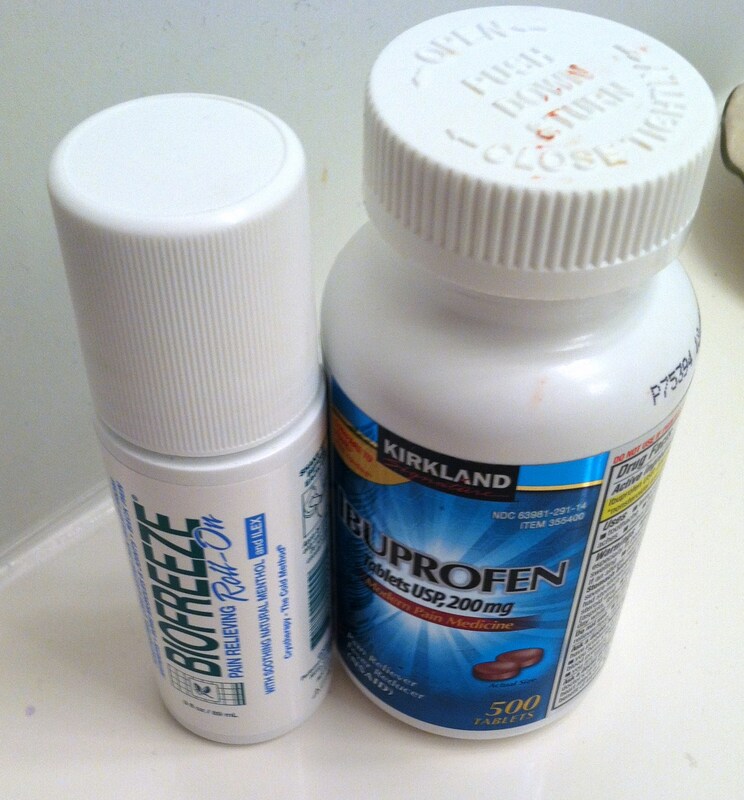 Not Motrin around the clock and my new found best friend – BIOFREEZE. I hope you never need to use this product. 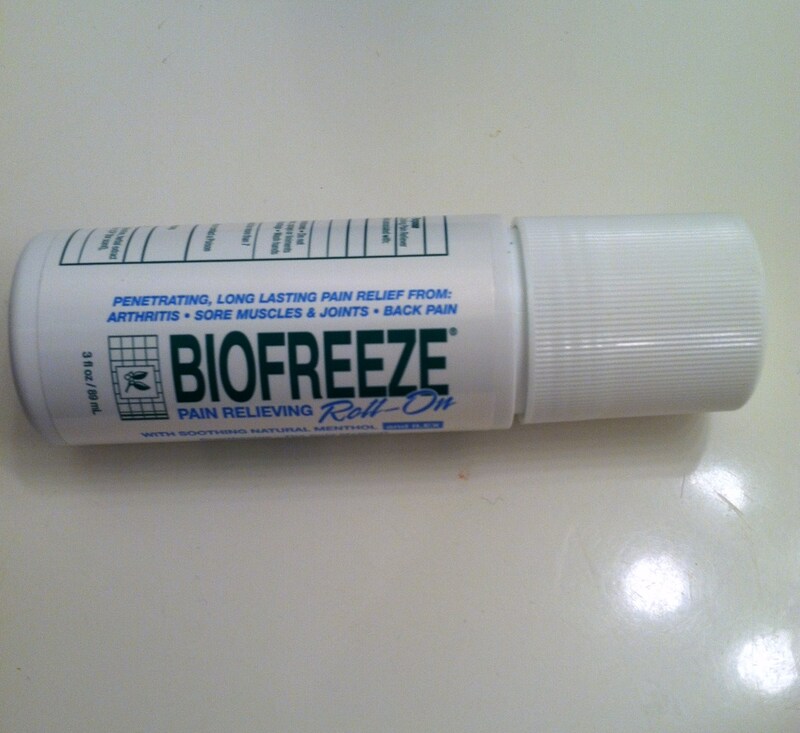 However, if you do stumble upon a random injury, such as an upset rotator cuff (injured from running no less), I must recommend you get your hands on this roll-on lifesaver. My selfless great friend/neighbor, you know her, the friend that kindly shares her Edible Arrangements with me, saved my life the other night when she ran on over here to help me roll this on my shoulder. Yes, I needed the help rolling it on. I don’t care what the ingredients are in this BIOFREEZE, how many parabens or forbidden toxins might be lurking in the vapors it gives off. It made me feel better. And when you are in serious muscle cramping radiating pain, that is all that matters. Thankfully, I am starting to feel better. I actually slept last night without the muscle cramping pain that puts you in a state where nothing you do is right, comfortable or working. I have been trying to rest this week in order to run the half on Sunday. I had accepted right away that no race was worth trying to run through pain but I am pretty sure I will be fine. Rest is not something I do easily. I am always on the run, always cooking something, cleaning something or organizing something. I am a lot like Rosie the robot. Except we don’t have a dog. Which the boy reminds me every single day. Add it to the list of the things he DOESN’T have. That would be my closet. 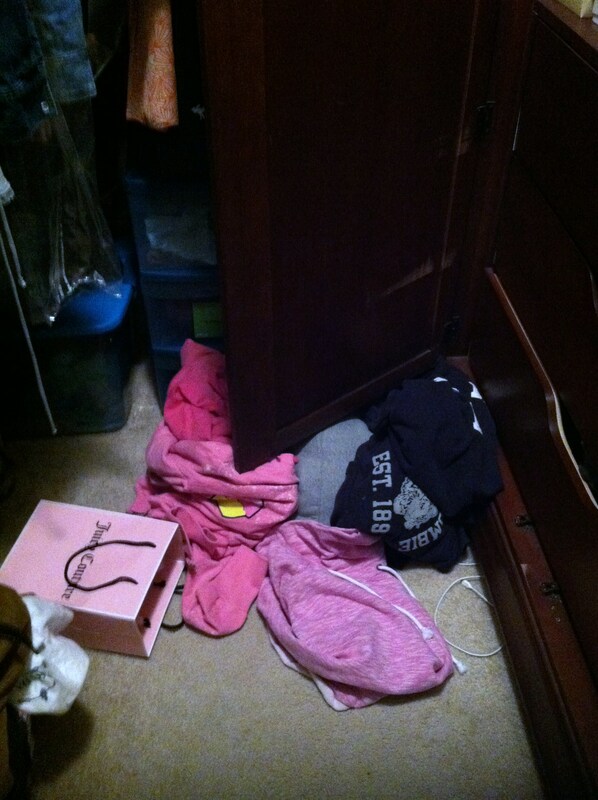 The pile of sweatshirts are still on the floor of the closet because I have been unable to raise my arm high enough to put them away. I have had to let myself slide this week and not attempt to keep the house as neat, organized and as clean as usual. I made this executive decision to stop cleaning after I broke a dish attempting to get it out of the kitchen cabinet. You would think the little boy would have sympathy for his mommy. Especially after watching the dish fly out of the cabinet and break all over the floor. Instead, he wanted to know if we had some cake for dessert. Which we didn’t. I already have sympathy for his wife. Luckily for both of us, I remembered a dessert I could throw together quickly and easily. It looks like your typical smores. But it is not. Please note the featured ingredient: Trader Joe’s House Whip. Ever had a COLD SMORES? I used to teach a cooking class for kids and this was a perfect recipe for children because it requires no oven, no cutting and minimal (yet tasty!) ingredients. 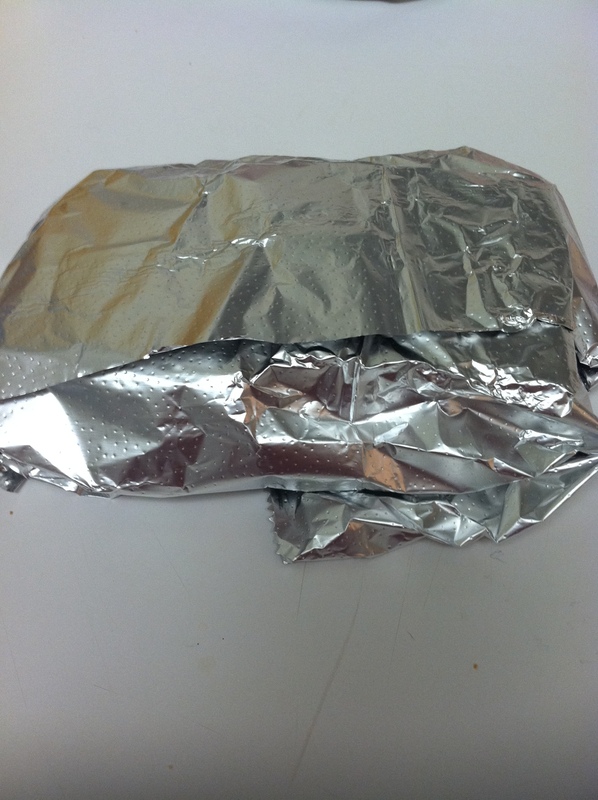 It is a great recipe because you don’t need to follow measurements (which we know I like). 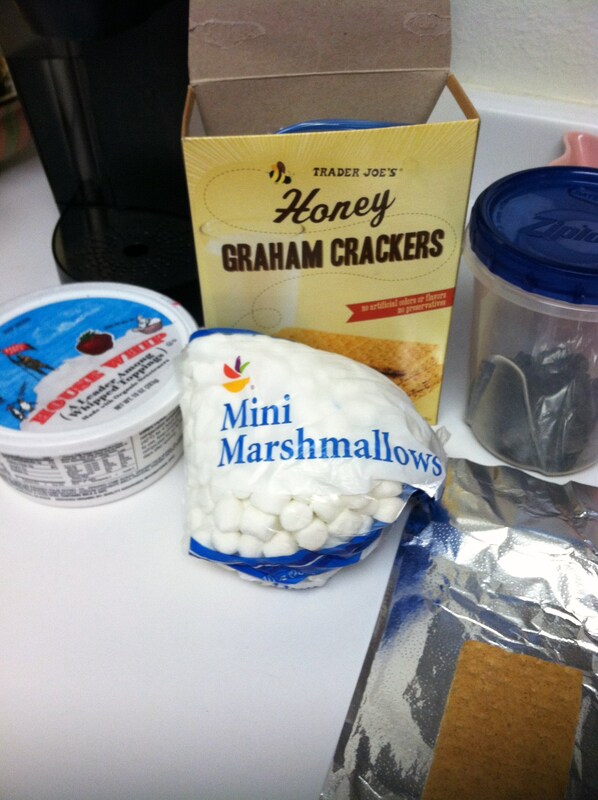 You can make one, two or twelve smores and store the extras in your freezer. 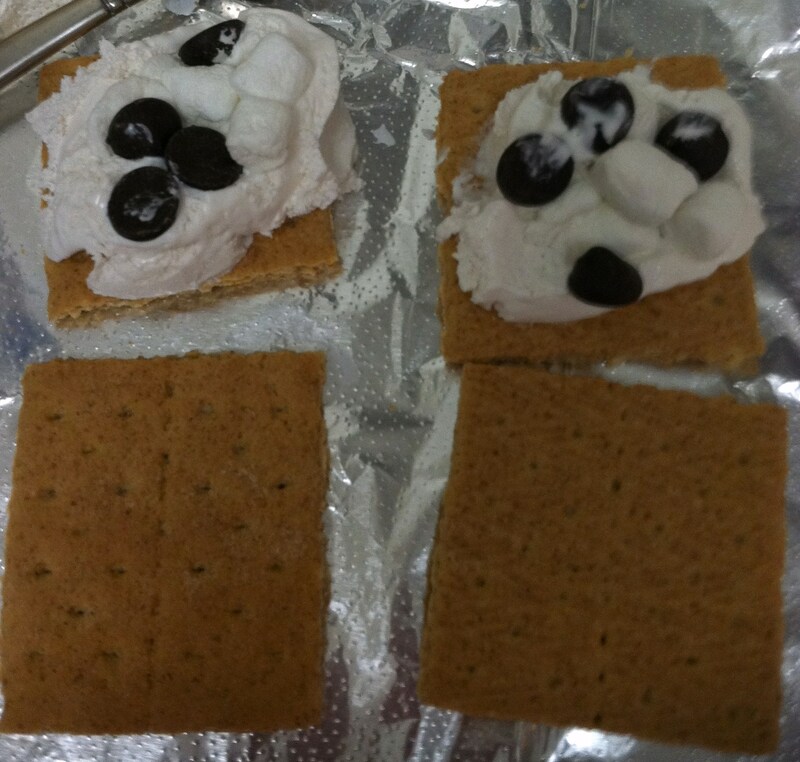 You can use more chocolate chips and/or more marshmallows depending upon your taste. Sometimes I spread peanut butter on the graham cracker or mashing some banana into the mix. Remember, get creative! 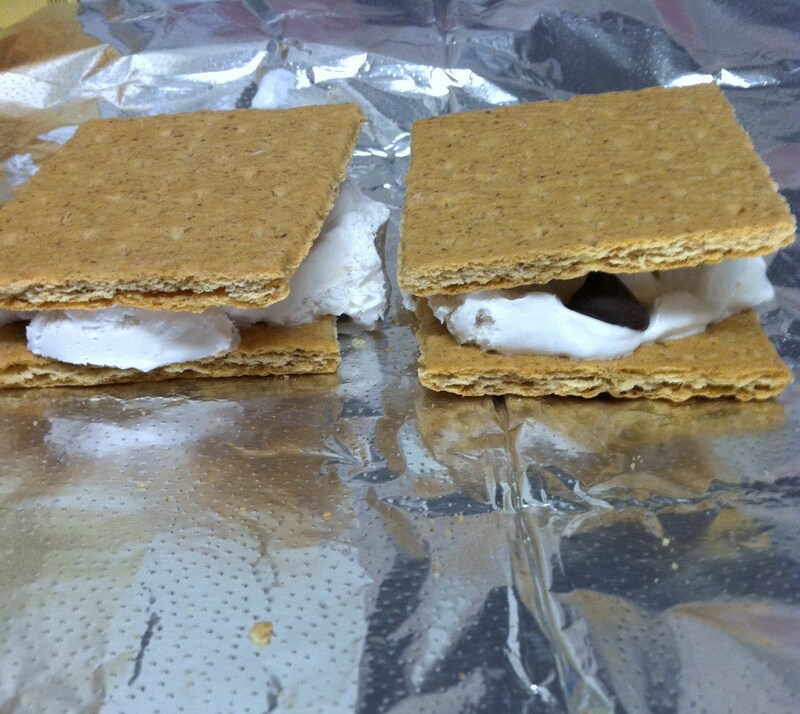 **I only made two smores so I used a few spoonfuls of each ingredient and two graham cracker sheets. In a bowl, mix whipped topping, marshmallows, chocolate chips. Spoon on top of graham crackers to form sandwich. *Please note that I wasn’t able to fully mix the ingredients so that is why you notice the marshmallows and chocolate chips so well in the photo. Have I mentioned it is my left shoulder that is injured and I am a lefty? Place in freezer until frozen or until you lose patience and just want to eat it. Since I am feeling slightly better, I may test out a jog this morning. Hopefully it goes well. Are you always on the go? Do you have a hard time resting when you are being forced to? Have you ever had a cold smores? 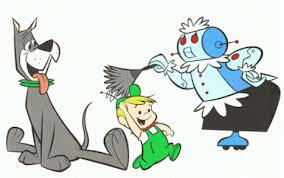 Did you used to watch the Jetsons? LOVE the Jetsons-I always wanted Judy’s closet lol!!! I totally relate with you about resting. I’m always on the go! Those smores look so good. I hope you are feeling better! You need to rest!! I understand though…. I’m ALWAYS on the go. Need to try those smores! you sold me on the whipped topping- adding it to my next TJ run.